When the weather is good, there’s no beating a British summer. It’s the time to enjoy barbecues, outdoor entertaining, children splashing in the paddling pool and balmy evenings. However, because there is never any guarantee of really hot weather, British households tend not to have air conditioning, unlike other countries where sweltering summers are inevitable. So when things hot up, we tend to revert to our manual air-conditioning system – we open the windows! The problem is that we often forget to close them again, or we deliberately leave them open night and day, providing a perfect opportunity for burglars and opportunists to pounce. Indeed, insurance companies report a 21% increase in claims following an unforced entry during the summer months. Small easily-snatched items such as handbags, car keys, mobile phones and jewellery are among the most popular thefts; lucrative for the thief and really, really, annoying to lose. Burglars can be in and out of a property in seconds, often whilst unsuspecting occupants are in the garden or watching television in another room. To add insult to injury, insurance companies will not usually honour a claim for such theft unless the homeowner has “taken reasonable steps to prevent loss or damage”. An open window is an invitation to a burglar and hardly demonstrates the reasonable care demanded by insurers. 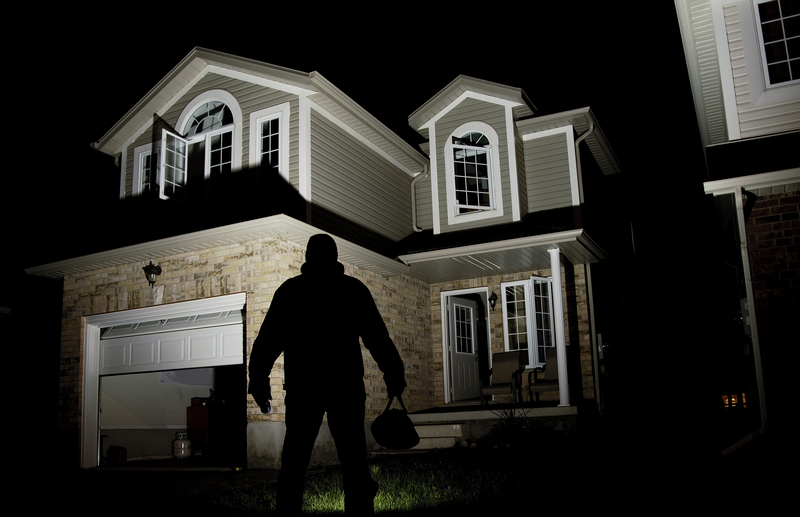 · Never leave front doors or windows open or unlocked when you are at the back of your property or in the garden. · Never leave valuables on windowsills. · Use restrictors on windows so they can only be opened part-way. · Regularly review your home insurance needs. · Support your local Neighbourhood Watch scheme. These are all pointers that you may wish to share with your tenants in order to prevent them having to deal with such crimes. May we wish you a happy and secure summer!